Gennaro Gattuso revealed he is wary of the threat posed by Atalanta as both teams battle for a top-four slot. 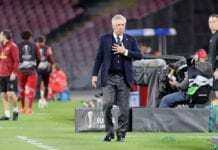 With the race for a Champions League spot becoming more intense by the week, Gattuso reckons that anything short of a win could prove costly at the end of the campaign. Hence, the Milan gaffer has urged his side to step up their game when they confront rivals Atalanta tomorrow. “We’ll need helmets tomorrow,” the Coach said at a Press conference via Football Italia. “Atalanta play very physical football, but they’re also very technical. We’ll need a great performance. “We have our ideas and they have theirs. We must make ourselves ready, play well technically and not stop. “They have a tendency to regularly get into the box, so we have to carry out both phases well. “Tomorrow we’ll face a team who play a brand of football that’s difficult to contain, but our growth goes through games like these. “Only Atalanta play this type of football. They apply great pressure. They’re a team who are one of a kind. “Atalanta can put us in trouble, so we’ll have to do the same back. It won’t stop for 90-95 minutes. 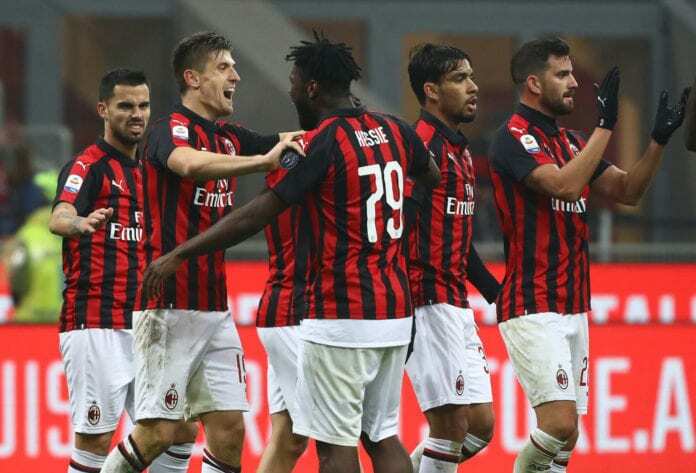 Gattuso equally spoke about Piatek’s contribution to his side and the opposition’s danger man Zapata. “I expected such an impact from Piatek. He isn’t someone who talks a lot, he talks about goals and that’s it. “He’s someone who gives me the impression that he gets tired of the pre-match warm-up and just wants to play. “Piatek and Zapata are a bit like each other, so we’ll have to keep a close eye on Zapata. Romagnoli’s a young captain and he’s also growing a lot in terms of being a captain.